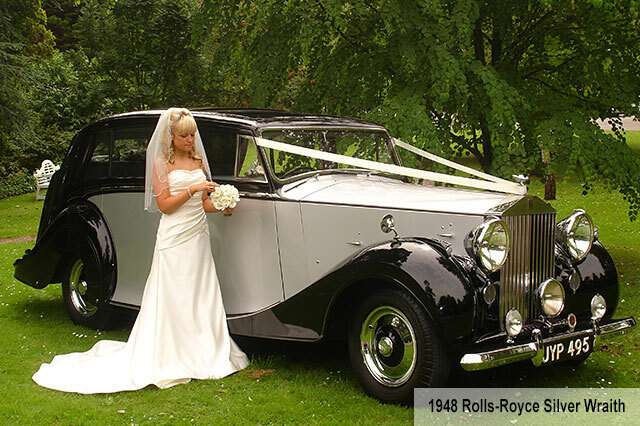 Spacious, immaculately presented and professionally maintained - Our timeless classic cars make an elegant and memorable addition to your wedding day. Matching current-model Mercedes-Benz S-Class and V-Class Luxury People-Carriers are also available for Bridesmaids & Family. Just Click On A Car Or The Link Below It For More Information & Additional Pictures. 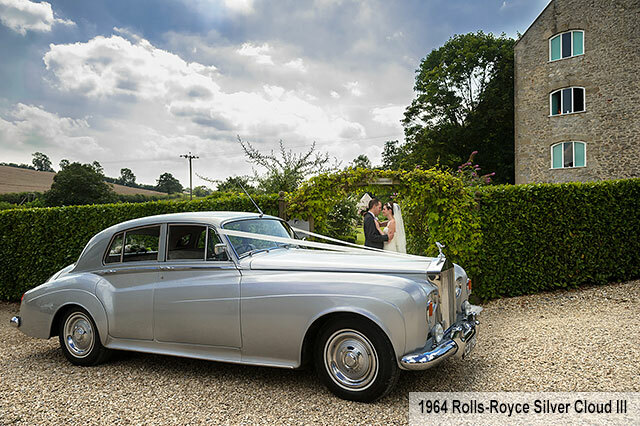 1964 Rolls-Royce Silver Cloud III Wedding Car. Two-Tone Silver. 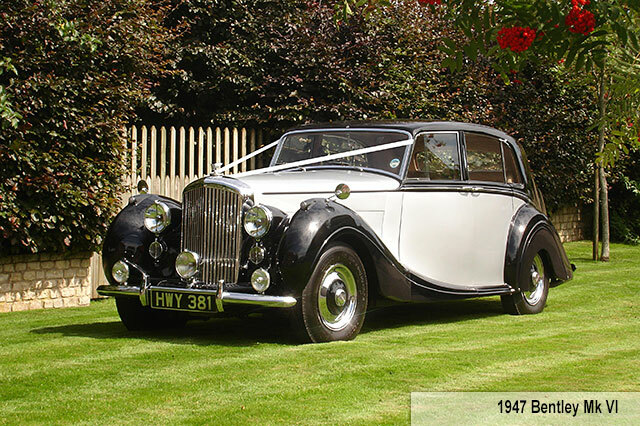 1947 Bentley MkVI Wedding Car. Two-Tone Silver over Black. 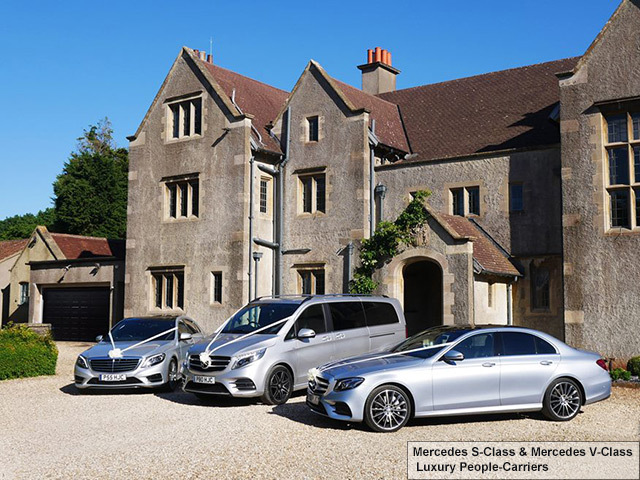 Current Model Mercedes Cars & Luxury People-Carriers. Silver.